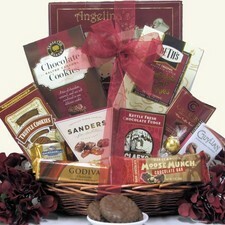 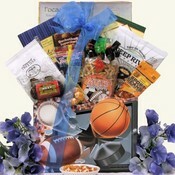 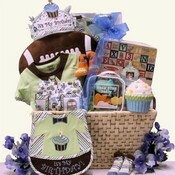 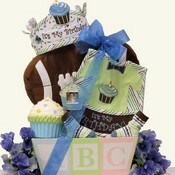 These gift baskets ship from Massachusetts and Rhode Island. 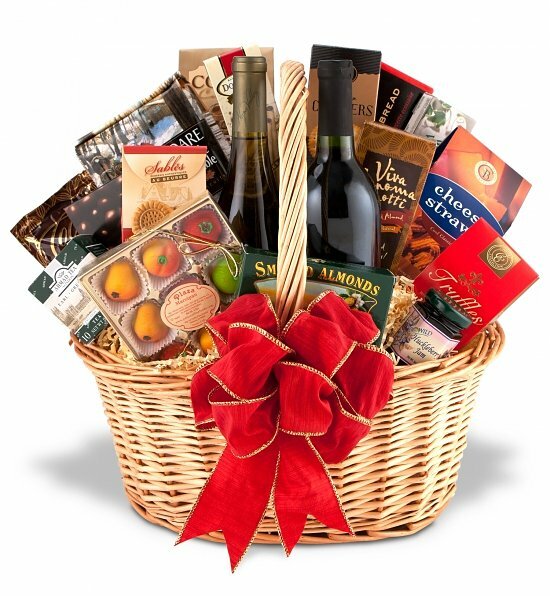 If your gift recipient is in or near the state of Massachusetts Rhode Island, there is a better chance of a very quick delivery - without paying for additional shipping. 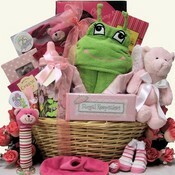 If you would like to send a gift basket to any state near Massachusetts, you can expect it to arrive within a few days. 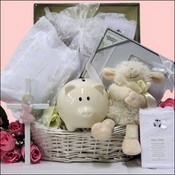 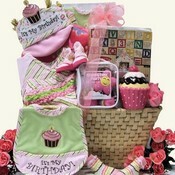 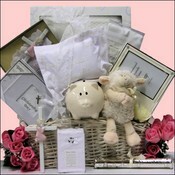 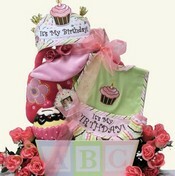 Gift baskets to New Hampshire, Maine, Vermont, Connecticut, New Jersey, Delaware, New York, Maryland, Virginia, Pennsylvania, Ohio, West Virginia, Kentucky, North Carolina, South Carolina should normally arrive within 1-2 business days from time of shipment without paying any additional shipping fees. 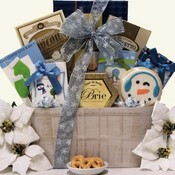 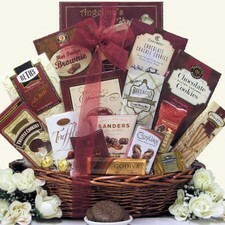 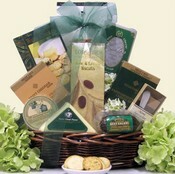 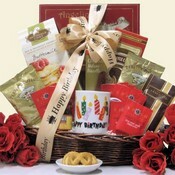 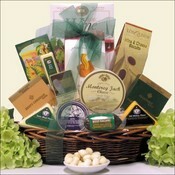 As well, wine gift basket deliveries to states in Massachusetts and Rhode Island are possible.